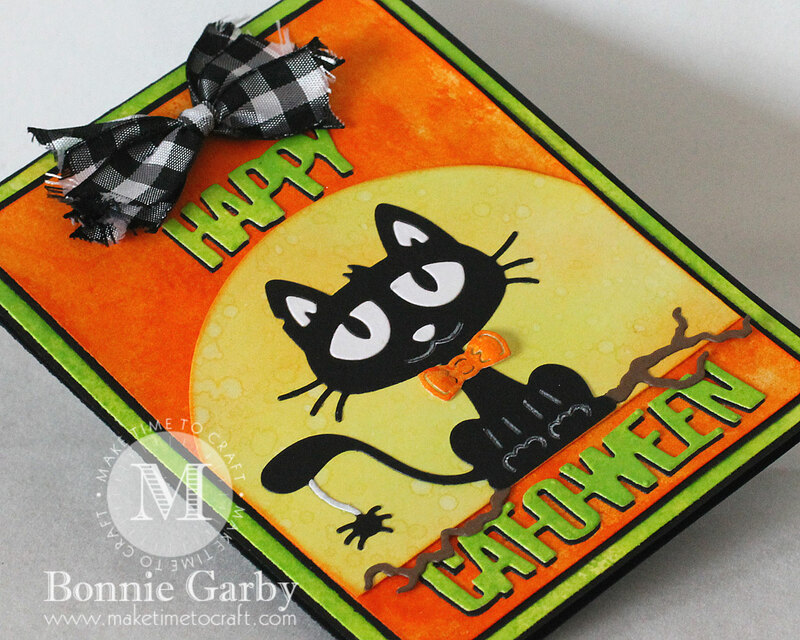 Hello Ribbon Lovers and Happy Halloween!! I hope you have lots of fun plans with your little ghosts and goblins today. 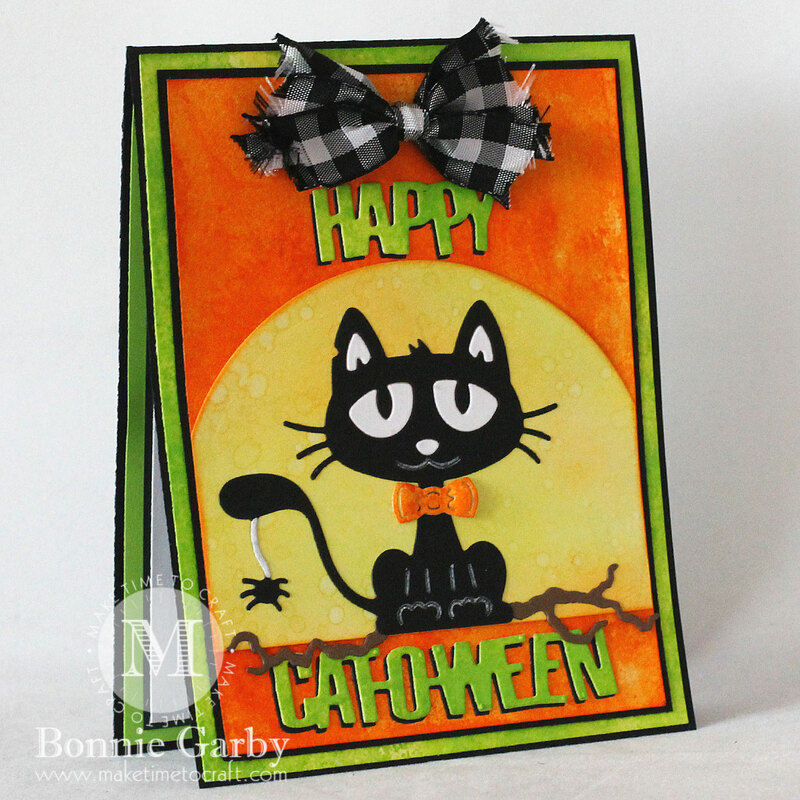 I’m back today with one last Halloween card to celebrate the day featuring one of my favorite plaid ribbons from Really Reasonable Ribbon. This wonderful 5/8″ Black Bold Check Plaid Ribbon is so versatile and can be used for a wide variety of occasions and projects and it’s sooo easy to work with. It’s also available in the 3/8″ width if you prefer thinner ribbon on your projects. 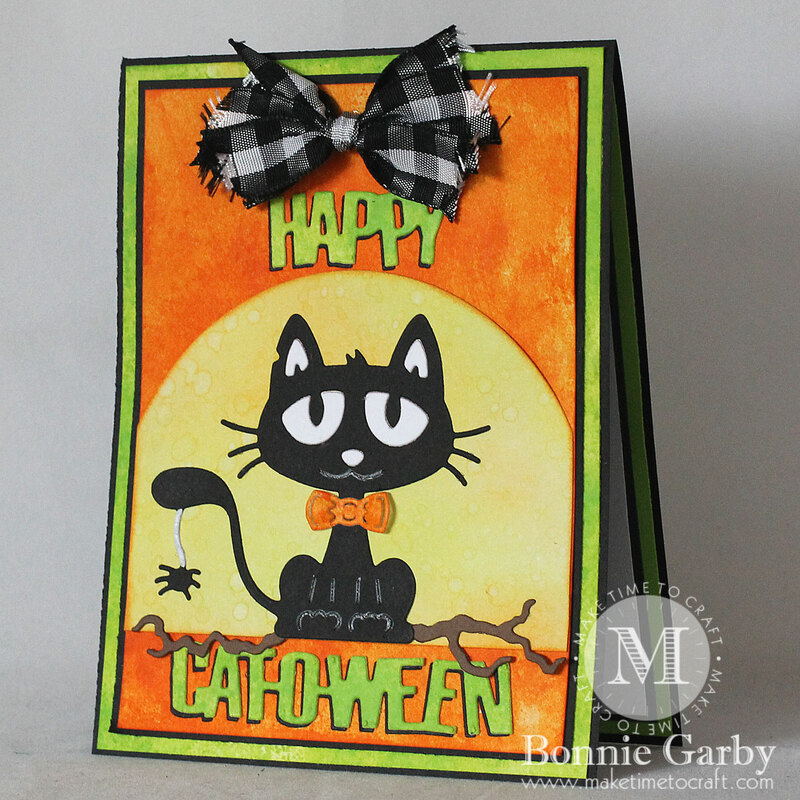 This cute little Happy Catoween dies set if from Cheery Lynn Designs. My bow was created on my Bow-it-All V3.0 with Black Bold Check Plaid Ribbon. For a video tutorial on how I made this fun shabby bow, please click HERE. This is such a sweet cat !! Wow, I love this card. The cat is so adorable! 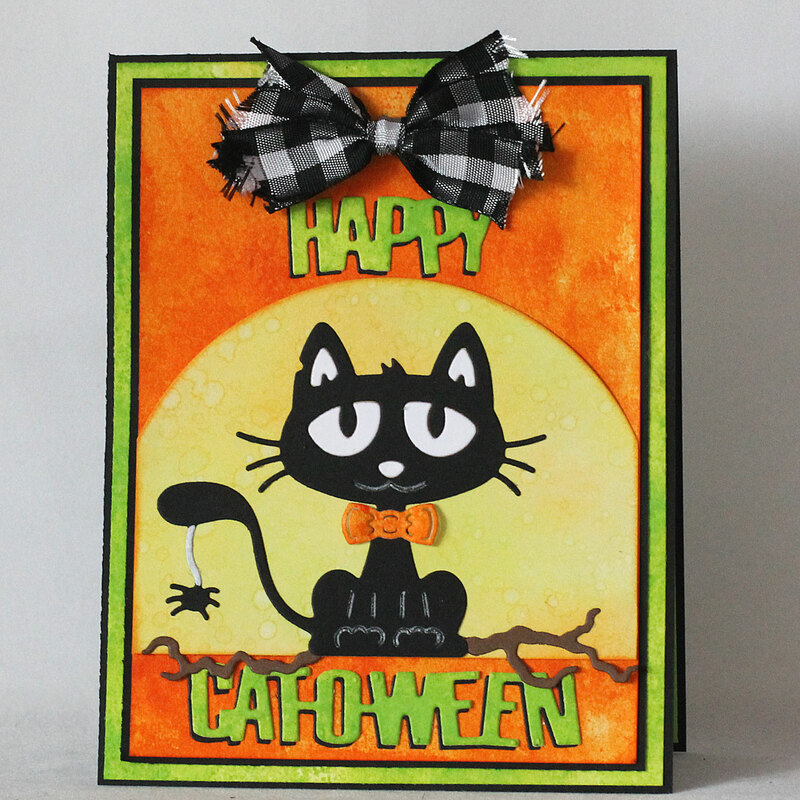 Love your Halloween card and that cat looks quite cheeky. 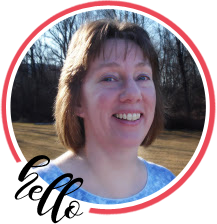 Thank you for sharing it with us at Crafting from the Heart challenge. Cute! Loving that cat with the fancy bow tie!